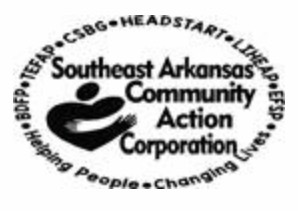 Southeast Arkansas Community Action Corporation Governing Board of Directors will meet Tuesday, December 18, 2018 at 1:00 p.m., at the regularly scheduled board meeting. The meeting is open to the public. SEACAC serves Ashley, Bradley, Chicot, Desha and Drew Counties in Southeast Arkansas. This entry was posted on Wednesday, December 5th, 2018 at 12:35 am	and is filed under Announcements, Business Center Ad. You can follow any responses to this entry through the RSS 2.0 feed. You can leave a response, or trackback from your own site.